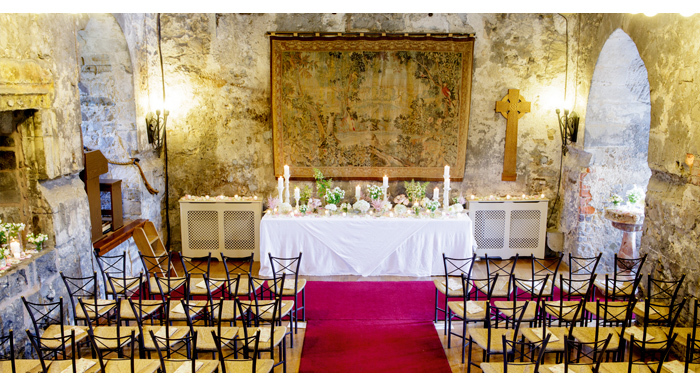 At some point, every bride-to-be has mulled over the idea of saying ‘I Do’ in a castle. Whether you’ve been planning your wedding since you were five, or only thought about it since he popped the Big Q, tying the knot in genuine princess style is something everyone’s thought about. On your Big Day you’re the Queen - so why not get married like royalty too? But where does one find a wedding-worthy castle? Scotland is world-famous for its castles - at one point there were more than 2000! 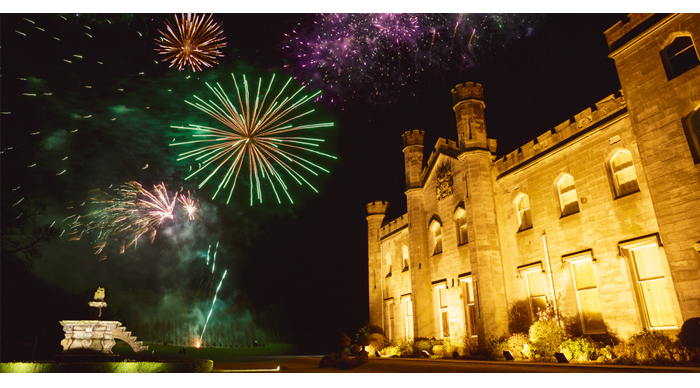 Close to majestic Edinburgh, Dundas Castle is one of the most stunning wedding venues north of Hadrian’s Wall, with catering and space for 200 friends and family. Dundas Castle has been standing tall since the 12th Century when the Dundas Clan came to live and conquered large swathes of land. It has links to Scottish royalty and aristocracy spanning eight centuries. Just think; if you choose to hold your day at this historical venue, it will also become part of the castle’s noble history! Picture making your way up a fairytale staircase and towards the Great Hall - with a vaulted ceiling and brickwork, it’s an intimate space. For a more classic setting, marry beneath the twinkling chandelier of the Croquet Room. 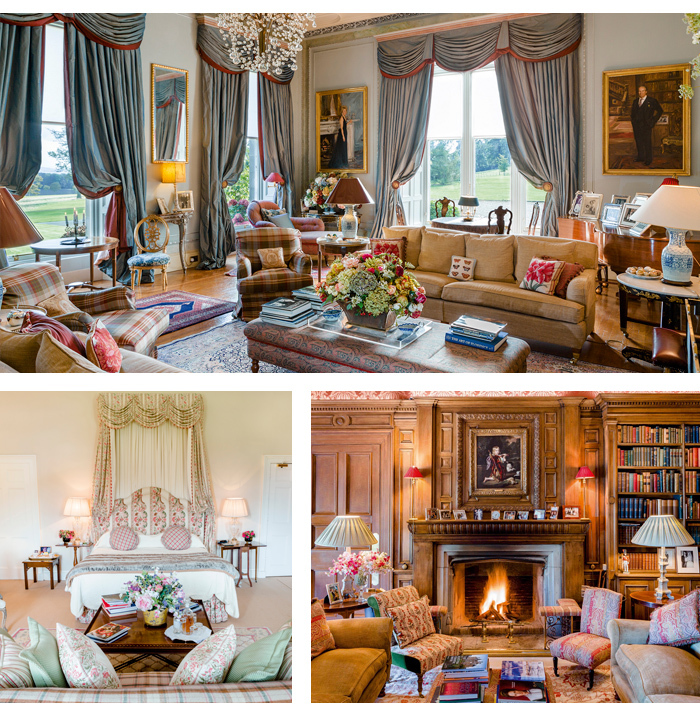 The elegant Georgian room has an open fire and huge windows offering epic views across the estate. Capacity-wise you can welcome 200 family and friends in the Pavillion Marquee, or use the grounds to set up your own marquee for larger celebrations. For food, trusted suppliers Prestige Venues and Events will create your perfect Big Day feast. There are 17 bedrooms to enjoy and the venue will invite you to visit the Castle in advance of your wedding to allocate each room to the guests who are staying.